Mia Gloor focuses on residential and vacant land real estate transactions in Mariposa county. The needs of sellers/buyers are her primary concern. Mia's goal is to provide the best Real Estate representation and service avaliable to her clients. She is proud of the high ethical standards that have been established by her team members and the tradition of excellence which she works to maintain. As well as being a FULL TIME REALTOR with Mariposa Homes & Land Co. Mia & her husband have managed their family owned & operated business "The Mariposa Lodge" for the past 20 years. Keeping involved in the civic life of Mariposa, she and her family well know the value of living in this special part of the world. Mia is known to be highly devoted in this field and acquires great time management skills along with the knowledge of this magnificent mountain area. 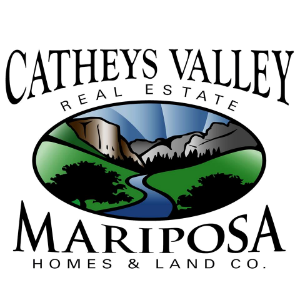 So if you are ready to find "Your Special Place" or Sell in Mariposa, consider putting Mia to work for you. You'll be glad you did. Mia is the best realtor in our area. She is very knowledgeable and understanding. She made the sale of our home very smooth. I would recommend her to anyone. Mia was a pleasure to work with. She is very responsive and knowledgeable of the area. I would recommend her! Mia is the best! We've bought 2 homes on large acreage from her in the past 2 years; got a good deal both times and closed very fast. She took care of all of the inspections immediately and made the process of purchasing the homes very simple and fun. She knows the business well and explains the process step by step. She also knows this area well as well as the folks who live here. Mia is friendly and considerate a pro in the real estate biz. 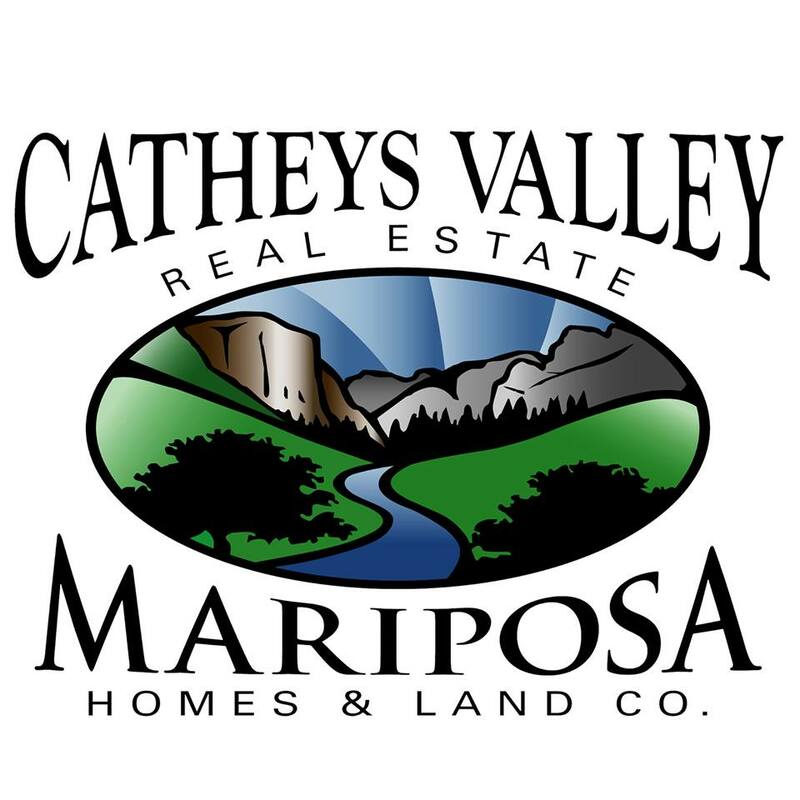 We like Mia very much and would recommend her to anyone who is looking for house / property in Mariposa County - what a wonderful place to live! We worked with Mia for a couple of years while we honed in on what our needs were. When we found the property we wanted to buy she heped expedite the process and kept us in the loop, answering all of our questions. She was very helpful and has a wonderfully positive personality. We recommend her to anyone who is thinking of buying or selling real estate in the area. Mia rocks! She helped us with our first home purchase and took great care to explain the process and put our minds at ease. We also had a great time "shopping" until we found just the right one. Stayed within our budget - really! She kept everything in motion right until closing, and now we're another Mariposa neighbor. Mia has the greatest follow through when buying or selling a house. She worked diligently with me through a purchase and a sell. I would recommend her to anyone coming to this area. Mia ia the best real estate agent I have ever dealt with (and I'm old and experienced). She has the unique ability to quickly get to the heart of what you want and then helps you focus on finding the best property available that fits within your parameters. Her manner is very friendly and yet she maintains the highest level of professionalism. Her knowledge of the local market is complete and Her negotiating skills are scary good. I always knew Mia was in my corner and looking out for my best interests. I can't say enough good things about her as a realtor and as a person. Mia found us our dream home within 24 hours of our initial telephone call! Her knowledge of the local market is impressive. She listened to our wish list and led us to exactly what we wanted within our budget. Mia is wonderfully responsive via email, phone and text; and was very helpful with recommendations for local inspectors, contractors, insurance, etc. during escrow. We would definitely recommend Mia to anyone considering buying a home in Mariposa. If you are seeking out a new home, selling a home or property to build on then the person to discuss and lead the way with your needs then Mia Gloor is the one to consult with. Her wealth of knowledge and caliber of expertise is outstanding. After working with various realtors when I was selling my home, no other realtor and/or office put forth the valiant effort to do so on my behalf. I then went to Mia and right from the get go she knew what to do and took care of all my needs and handled everything in a professional manner and the home SOLD. Mia is so responsive to your needs and understands the market in my opinion more so then any other Realtor in the County of Mariposa. If you are from out of town or local she will set an appointment with you and will be there for your needs. She will put forth her efforts for your needs without even thinking of herself and/or any selfish reasons. I HIGHLY suggest Mia for your realtor needs. If you want an expert then contact Mia Gloor. Thank you Mia, for helping me out with a seemless transition!!! Excellent realtor, Mia handled a foreclosure purchase for us. Even though we were cash buyers, dealing with Fannie Mae was a nightmare. Mia was able to close the deal in less then two weeks, and at a lower price then we originally offered! Mia sold our home in Mariposa. Due to the housing market, We didn't get our expected asking but Mia was diligent through out the process. I would highly recommend Mia Gloor as a qualified and professional Agent. Mia helped us sell our home in record time. She was very helpful from the outset, advising us on steps to get ready for sale. Once we started receiving offers, her advice on whether and how to proceed was invaluable. She is a very nice person, who has great integrity and honesty. Thank you, Mia! Mia is not only the Best Real Estate Agent in Mariposa County, She is one of the Best Agents in California. Talk about professionalism! Mia gets the job done, She is very responsive, Knowledgeable, and Professional. I recommend Mia Gloor to everyone I know thinking of Buying or Selling Real Estate. Mia was fantastic to work with super professional and always available no matter what time day or night if I had a question I always got a rapid responce. She did a great job of getting me a killer deal! I would totally work with her again!clingenpeel18Mia worked hard to sell my house, and it closes this coming Wednesday. It has been a tough market, but with her hard work and tenacity, the house sold and the new buyers are as happy as I am. Mia Gloor recently represented us in the sale of our home, and we had a really great selling experience with her! She's responsive, tenacious, and thorough, and she works with great speed and precision in getting things done. She's super communicative and uses social media in a really expert way to fully promote her listings. Because she knows her market so well, and has so many contacts, we got a lot of attention and our house sold and right away. Mia Gloor is simply the best real estate agent we've ever worked with! Hire her!!! 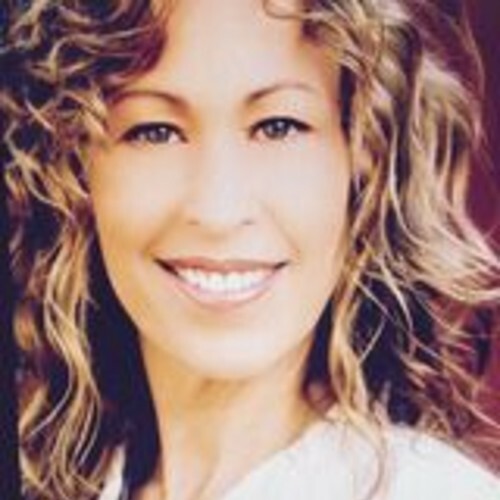 Mia's wisdom, experience and humor when assisting me buying my home in Midpines was fantastic. Her passion for delivering exception results are evident. She advised me through every step of the process, which I truly appreciated. Mia is your 'go to' gal here in Mariposa's real estate venue. She is a go-getter, tells it like it is (gently, if need be ;-) and is on top of any deal 100% with quick phone, text, email responses. I have lived here 15 years from the Bay Area and have bought and sold 4 homes with her help AND my business, as well. Strongly recommend! Mia sold our family home. She is the professional you'll need and WANT in your corner in this real estate transaction. Efficient, thorough and highly competent. What could have been overwhelming in a Family Trust property transaction became streamlined. Exhale, Mia makes it possible.cr8trixMia had our house sold before we even put it on the market. She is very thorough and dedicated to her clients. We were not expecting our house to be sold so quickly. She knows her clients well. i had been looking in the Mariposa area for 3 years. i needed something very specific for my ultimate plans and i must say, Mia had it going on from the get-go. i moved thru what could have been a very difficult situation remarkably fast and i am now enjoying living on a perfect property in a very comfy home. her hard work and attention to detail enabled me to this property, her ability to work with the whole team it takes buy a home was exemplary. interestingly, my original agent found Mia and recommended her to me when i became interested in a property outside his area. see, thats the thing about the community up here, its all about helping and sincerity and just good neighbors. Thanks Mia! props to my whole team! Mia knows the area well, she loves the Mariposa area. She is knowledgeable and can give helpful insights. Mia has that realtor intuition as to what you'll like and what you do not like. She is very helpful and informative through the process. She works with various other entities in completing the searching, offer and closing process. It was made it a very easy endeavor to have Mia by out side and put us more at ease.